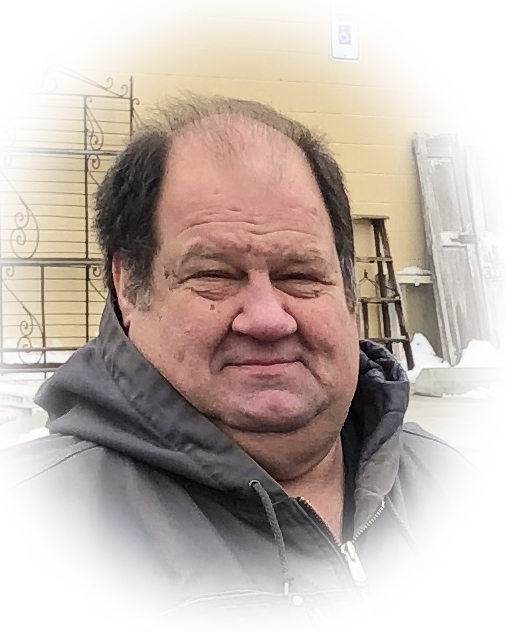 Obituary for Edward "Eddie" G. Grimsey II | Sheetz Funeral Home, Inc.
Edward G. Grimsey, II, 61, of Elizabethtown passed away of natural causes on Monday, January 28, 2019. Ed was the son of the late Edward G. and Lucille Trembley Grimsey. He is survived by his brother, Charles N. Sr. married to Toni Ann Grimsey of Jacksonville NC, as well as his nephews, Charles N. Grimsey Jr. and Scott married to Ashley J. Grimsey. Fondly know to family and friends as “Eddie” he was a 1976 graduate of Donegal High School. Eddie was a gifted mechanic and loved all things that involved hydraulics and engines, especially racing engines. An experienced racing mechanic, he ran his own small block “dirt modified” race car. He was also lead mechanic for the Barton Body Shop sprint car which raced at Port Royal and Williams Grove Speedway. Throughout his life, he was employed by Lancaster Toyota, Donegal Hydraulics, and currently Allied Hydraulic Systems of Hellam. A Pennsylvania Railroad enthusiast, Eddie, enjoyed learning about early railroad history and was a supporter of different Railroad Associations. Ed was a true lover of animals and especially enjoyed the company of his dog Tabby. A good friend to many, Eddie was always ready to lend a hand to support others. He will be truly missed by many. A visitation time to share memories of Eddie’s life will be held at the Sheetz Funeral Home, Inc., 16 East Main St., Mount Joy will be held on Sunday afternoon, February 3, from 2 to 3 PM. In lieu of flowers, memorial contributions to the Humane League of Lancaster County, 2195 Lincoln Highway East, Lancaster, PA 17602 http://humaneleague.com would be deeply appreciated.